Last week Patty's Kloset turned 5 years old!! Every time a blogiversay rolls around I get real nostalgic because when I first started this platform I had no idea what route it would go. Every year as it develops I love to see the growth of my brand and my life with it. This blog has been with me through so many stages of my life: marriage, moving to another state, through highs and lows of life, and best of all becoming a mom. If you are new here, first thank you for following along and here's a little background about Patty's Kloset. I started this blog in 2013 as a way to share my looks and bargaining skills because this girl loves a good sale! Lol. Back then I had no idea what blogging and social media would become but it was a great way to connect with people and share things I loved. 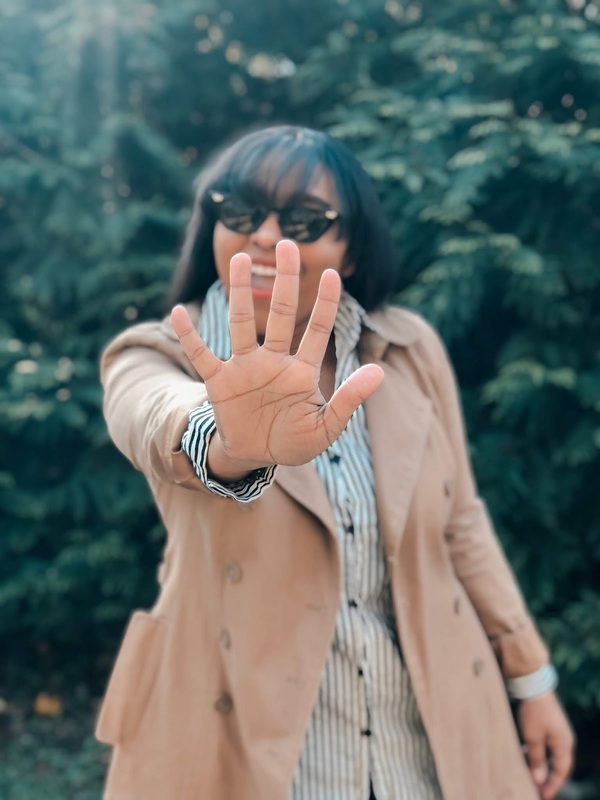 By 2015 when I moved from New York to Washington DC I had been working on the blog hard and consider doing it full-time once I started to work with brands and saw potential at this becoming my source of income while doing something I loved. I was very scared to take that leap even though my supporting husband was encouraging me to take it full-time. I ended up finding an office job down here which paid great and I was familiar doing the work. I have a business background and an accounting degree so I'm no stranger to the office life but somehow I wasn't feeling fulfilled or happy anymore with that part of my life. Just a few months after starting this new job there was budget cuts and my position was one of them to go. I took that as a sign and instead of dedicating my time in looking for another office job that wasn't going to fulfill me I dove nose deep into my blog. It's one of the best decisions I made because I get to to create content while working with brands I love. It's something I enjoy and also love that I connect with so many people from all over the place. Seeing something I created from scratch turn into a brand is a pretty amazing thing to me and best of all I can work and take care of my daughter. For me that is a blessing! So if you been a loyal reader and follower thank you guys for all the love and support and if you are new here, welcome! I'm excited to see what's next for PK so cheers to the next chapter. 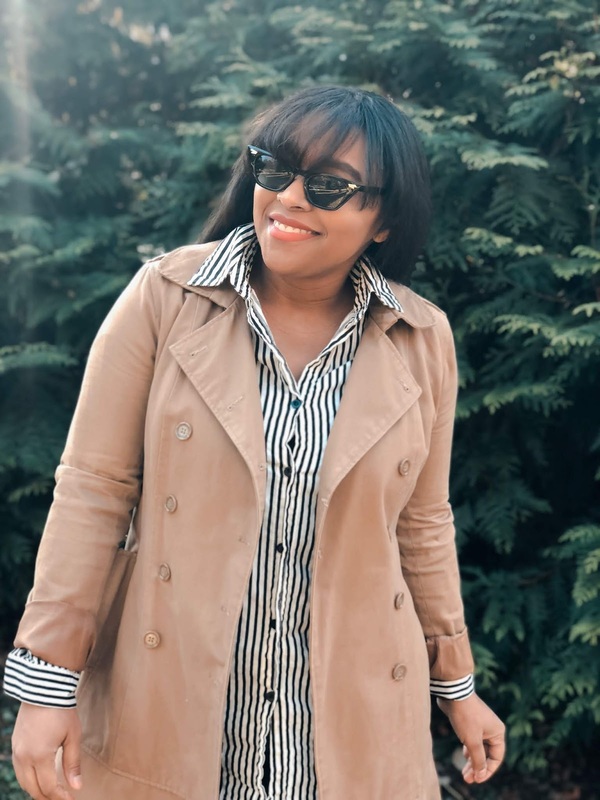 Whether you just come by for some outfit inspiration, relate about that #momlife, laugh at my stories, beauty tips, or just come to escape the reality of this crazy world we live in, thank you. It means the world to me!